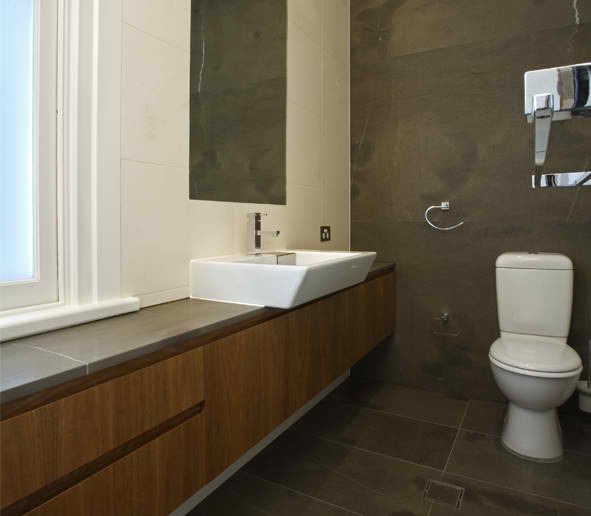 Extending into other areas of the home, Knebel can create a bathroom to suit any decor using specialised stone features or traditional timber, melamine, or polyurethane features. 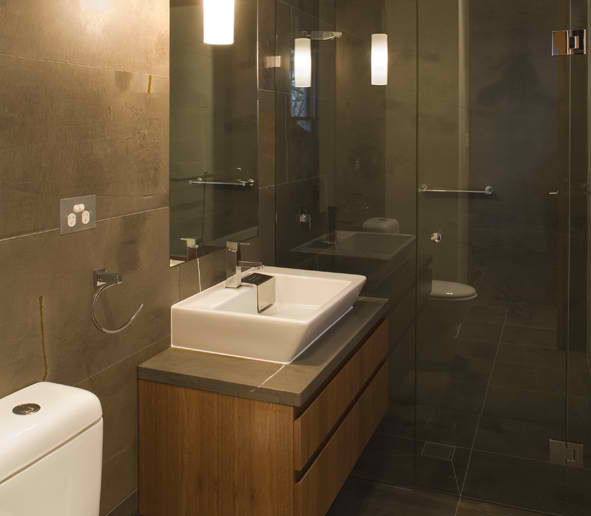 Knebel can create a bathroom to suit your personal taste as well as meeting the functional features to suit your daily routine. 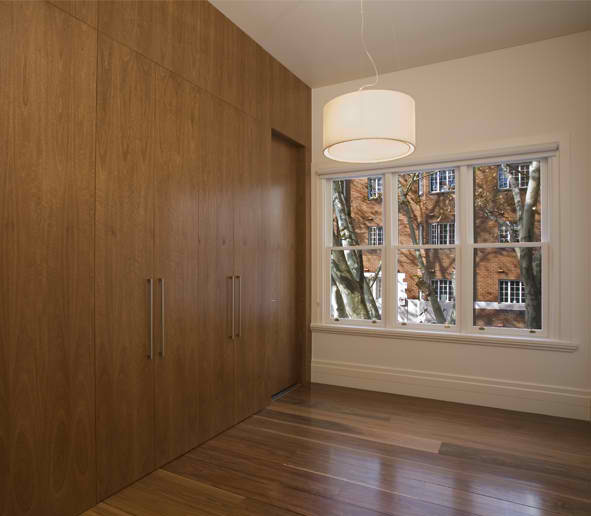 Knebel can design wardrobes from the unassuming to the extravagant to hold anything from your garments though to specialised items and collectables. Available in a complete range of finishes to suit all surrounding decors, ask your designer for the latest ideas in space saving. 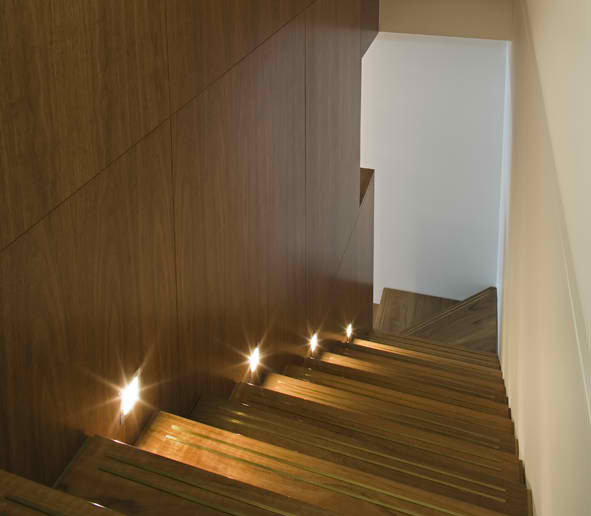 The warmth, beauty and unique characteristics of a natural timber staircase can only be seen to be believed. A staircase adds style to a renovation, and can be completed in timber or stone to suit the surroundings. One of the busiest areas of any home is often the entertainment area where the family hosts friends or simply spends quality time together. A modern, functional entertainment unit will be enjoyed by the family for many years. A vanity is the focal point of any bathroom and is a mixture of style, design, and functionality.